DRA-PWA is seeking an Education Assistant to work directly with the DRA-PWA Education Director on a year-round, half-time basis to create, schedule, promote, teach, and evaluate a wide variety of school group and public programs for people of all ages. 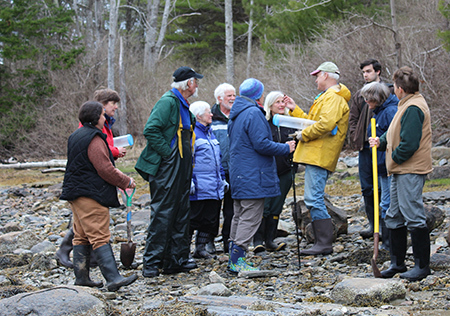 DRA and neighboring Pemaquid Watershed Association have recently unified to form a single organization, and the Education Assistant will help expand the reach and depth of DRA-PWA’s combined education and outreach programs. 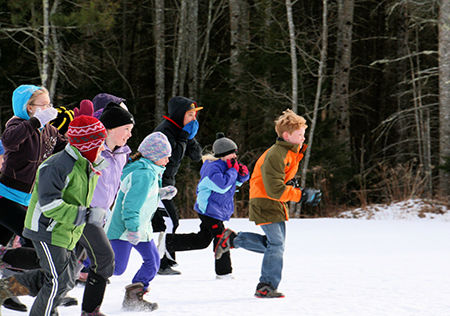 Program topics include natural history, ecology, Wabanaki culture, raising oysters, invasive species, outdoor living skills, and water quality. This position requires the candidate to be proficient in natural sciences and be an excellent teacher. Download a full description of the position below. Submit a letter of intent, résumé, and three references to Sarah Gladu. At least one reference must be from someone who has observed you teaching children. 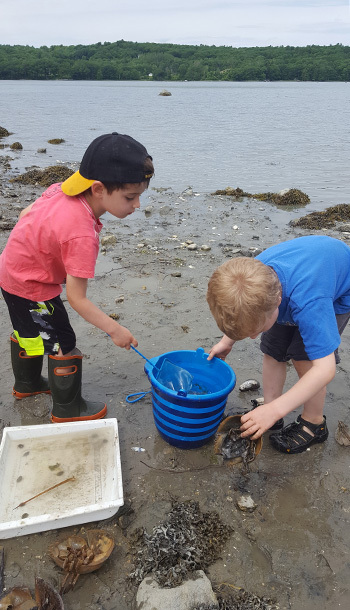 Photos, from top: Camp Mummichog summer day camp, Jr. Naturalists after-school program, Midcoast Stewards.